Providing quality solutions to flooding situations is what 911 Restoration Denver our his water damage Broomfield team do every day, and this is why they have become the go-to source for services in the Denver area. By arriving within 45 minutes of calls for help, the water damage Broomfield crew can mitigate the damages that lingering in these situations causes. The water damage Broomfield specialists can not only arrive quickly to take on challenges, but they also are fully versed in all of the latest drying technology and extraction tools. if your home or company has recently been through any sort of water damage related incident, then don’t let the situation linger as this will only cause mold growth to form. 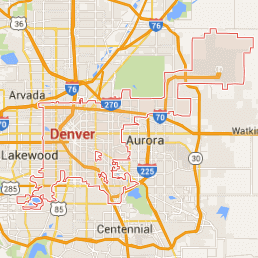 Contact the water damage Broomfield experts with 911 Restoration Denver today! Solving the challenges presented by a water invasion incident is second nature to our water damage Broomfield crew, but they are also fully prepared for homeowners with the knowledge on how to avoid these situations through simple maintenance too. Never let the temperature in your home dip too low in the winter as this will allow ice to form inside your plumbing system which can then cause a pipe burst when put under pressure. Take time to inspect the trees around your property for any limbs that may become overloaded and snap off onto your home in heavy rains or snowfall. Have a plumbing expert come and inspect your system for any wear and tear that may end up resulting in a pipe burst through corroded fixtures or ells. Check the rubber hoses, fittings, and connectors that feed your water line connected appliances for wear and tear. This may help prevent splits, breaks, and ruptures that can cause significant water damage. If your home or office space is inundated with flooding waters of any kind, or any other means of water damage, don’t wait until it’s too late to fix before you call. Contact our water damage Broomfield team with 911 Restoration Denver today and get all the help you need immediately! Our water damage Broomfield team have been providing solutions to the challenges presented by water damage incidents for their entire careers, and this is how they knew exactly what to expect, and what to do about a pipe burst situation that flowed over the course of a whole weekend. 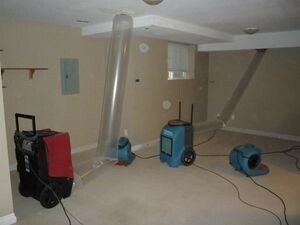 Our water damage Broomfield team went straight to work eliminating water from the first floor where it had accumulated. Our water damage Broomfield team located and repaired the section of the piping that burst, and then they proceeded with the restoration process for the rest of the floor. 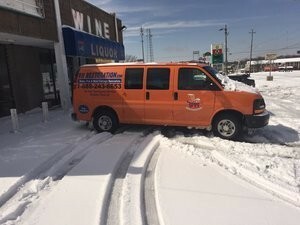 If your home or storefront is filled with ice from a recent pipe burst in extreme cold, then don’t wait for it to melt and create a mold growth situation. 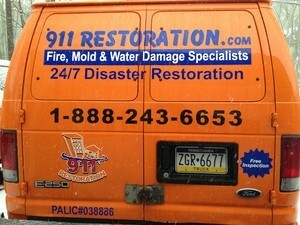 Contact the water damage Broomfield team with 911 Restoration Denver today!